This week's Five for Friday is all about onboarding correctly to get new employees off on the right foot. It's your new employee's first day at the company. They're bright-eyed, bushy tailed, and keen to make a good first impression. But, what about your first impression? Your onboarding process can influence everything from job performance to employee retention. This week's Five for Friday is focused on perfecting your onboarding game and making the most of that first impression. Don't have an onboarding checklist? Start with this one from @MIT. 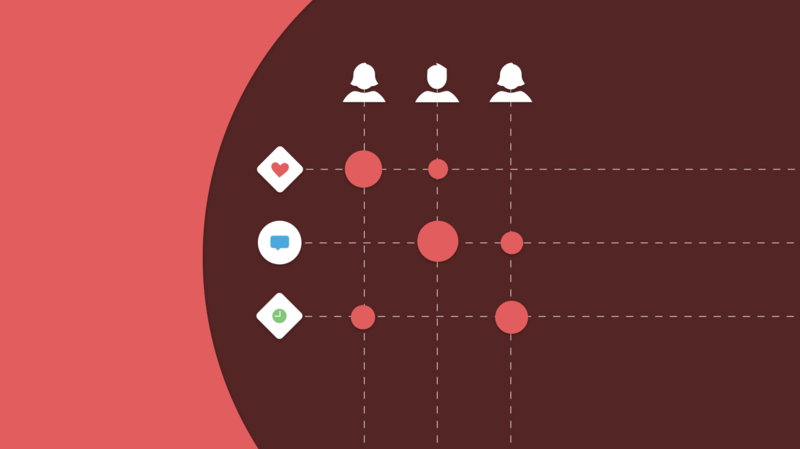 @ClickBoardingHR ‏ have 18 jaw dropping onboarding stats you need to know! Here's a super useful plan from @Inc on how to build your own onboarding plan. 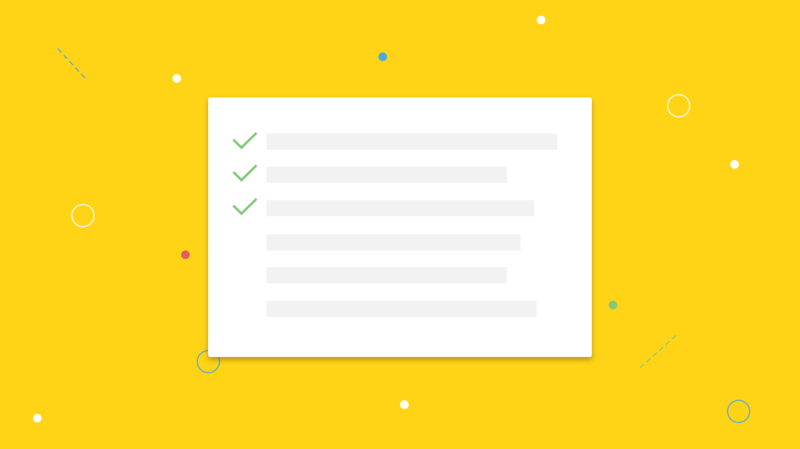 @processstreet have six specific onboarding checklists to choose from. Are onboarding buddies a good idea? @salesforce gives a personal account.